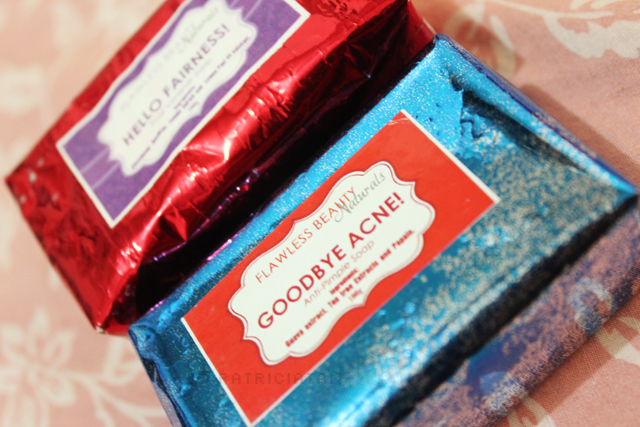 Hello Fairness, Goodbye Acne brought to you by Flawless Beauty Online! 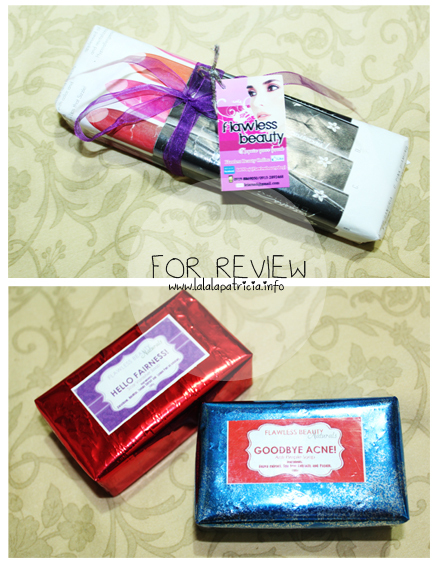 Another review and now it's not about contact lenses but about soap! 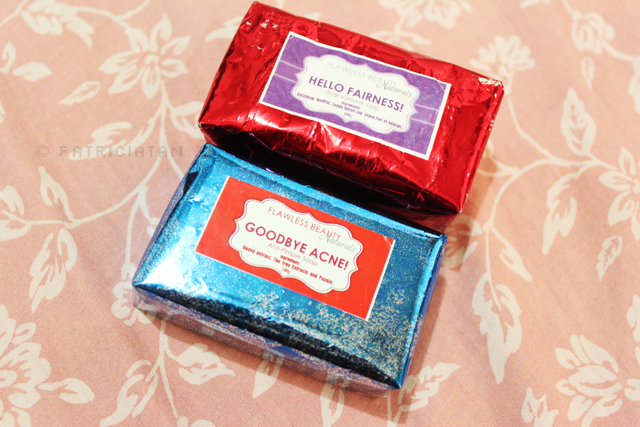 "A natural day and night regimen to fight pimples and make your skin fair." Finally, a Pimple Fighting Duo to add to your beauty regimen. 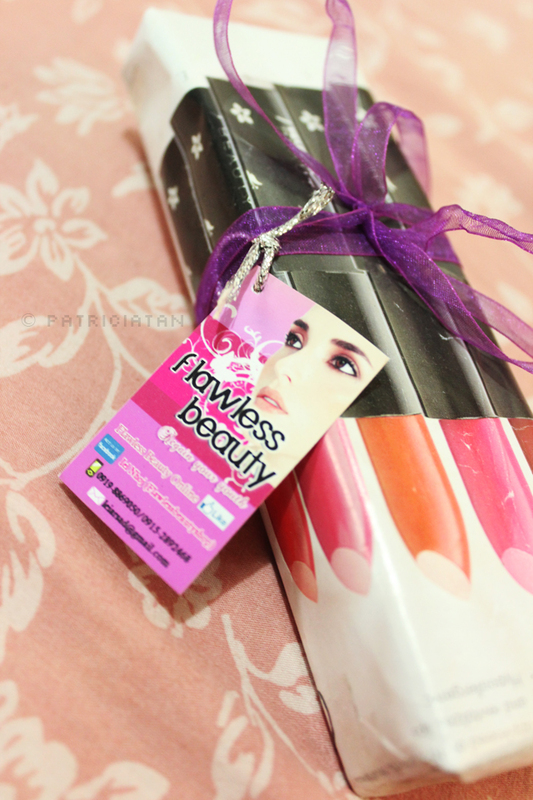 Made of natural and herbal fruits and leaves combined with the most potent antioxidant which is Glutathione. - is a skin vitamin soap that helps clear existing pimples and prevents them from coming back. It is an antibacterial, anti-fungal and natural astringent. It contains real Tea Tree leaves and Papaine that helps whiten skin by exfoliating old skin cells revealing younger skin. It can be used on minor wounds and cuts and helps heal skin allergies. 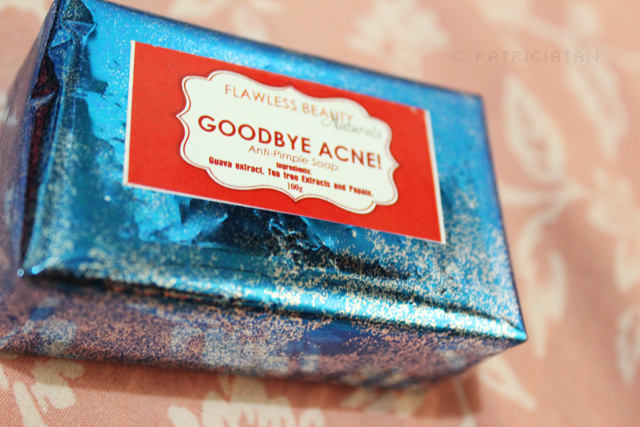 - is an Anti-Pimple and an effective Scar Vanisher soap in one. It is powered by a potent antioxidant and skin whitener which is the Glutathione. It expedites the fading of pimple marks and scars with the aid of Rosehips Oil. The soap contains real Lemon Peel that provides great texture for scrubbing on your face and body at the same time lightening. Tomato extracts refines pores and prevents breakouts. A synergistic action of powerful plants and fruits and Oils for a blemish-free, healthy and whiter skin. Be ready to welcome the new you!